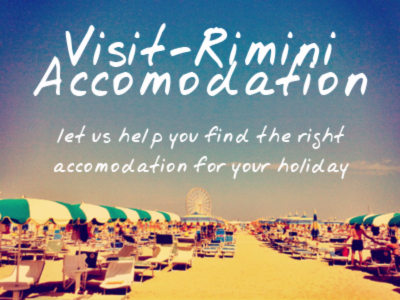 Rimini is usually still warm enough during October to enjoy the wonderful views all around. A walk towards the rocks along the new port’s pier lets you take in the majesty of the Adriatic – a sea that takes on a very different character in the Autumn / Winter. There’s loads to see and do in Rimini in October, and to celebrate this month we have a series of free desktop calendars for you to download. This one is themed around the Rimini on the Rocks. This entry was posted on Wednesday, October 1st, 2014 at 10:49 am You can leave a response, or trackback from your own site.